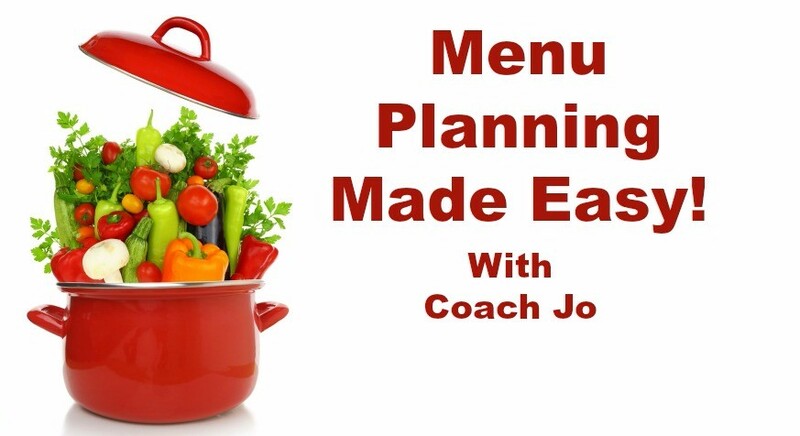 Menu Planning Made Easy | Healthy Looks Good On You! You’re busy, busy, busy and the thought of having to plan out meals may feel like just one more chore to add to your already long list of things to do. I know! To be honest, it has not always been my all-time favorite thing to do either. What I found, though, is that taking time to plan for meals each week – and writing out a grocery list – means that I ultimately save TIME. It saves MONEY. It means fewer less-desirable CALORIES. And, it means less STRESS. Menu planning saves time because first you know “what’s for dinner” and you won’t have to run to the grocery store as frequently. It saves money because eating out is so much more expensive than preparing meals at home. It also means less food waste because you’ve only bought the items you need to prepare your meals.